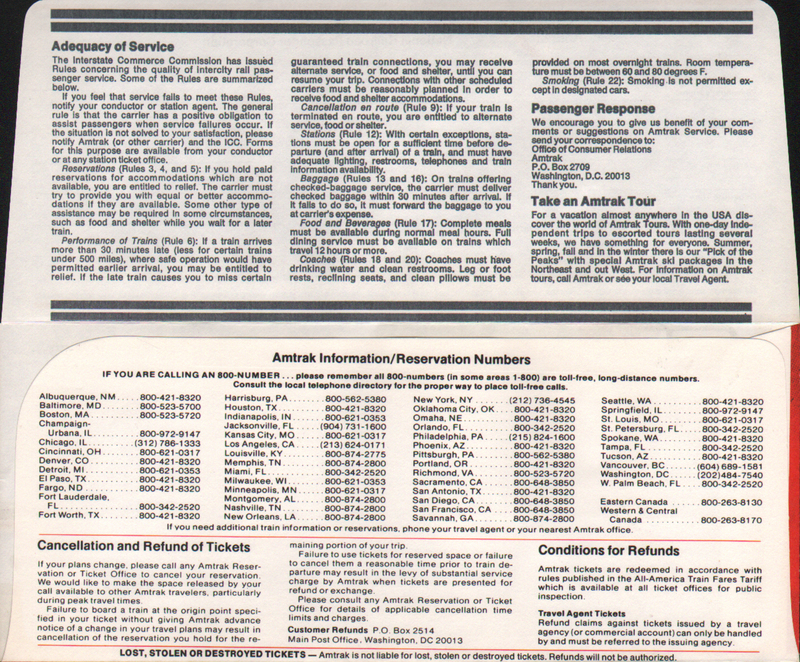 Description Amtrak pre-1978 Superliner Metroliner Ticket Envelopes - Abstract design with Amfleet, Metroliner, Superliner, Turboliner, New York, LA, Chicago, St. Louis, Miami and an F40 with Superliner. The line Superliners are coming date this to before the delivery of the first Superliner I cars, built by Pullman-Standard in 1978. Unused condition. A nice early Amtrak railroad collectible.